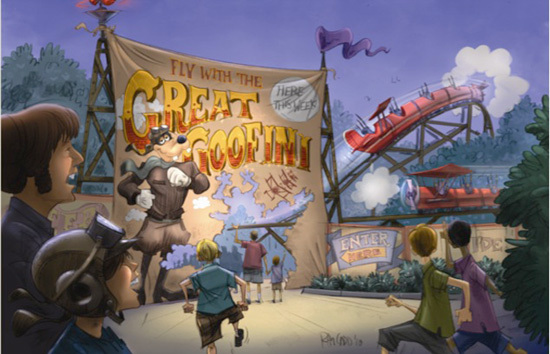 We just received a fresh batch of images from our friends at Walt Disney Imagineering depicting attractions and experiences planned for New Fantasyland at Magic Kingdom Park. 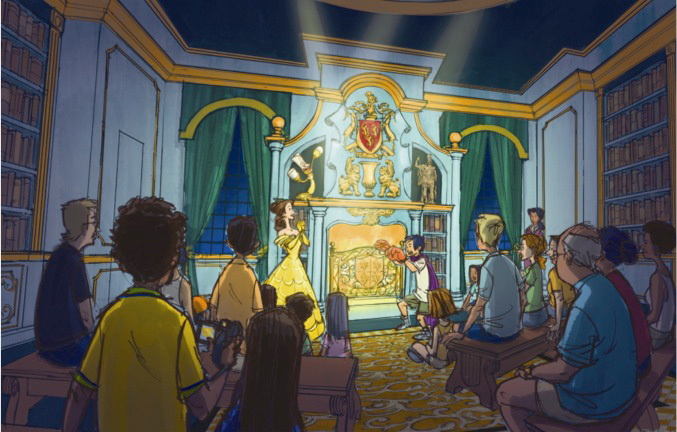 While specific details are yet-to-be-announced, we couldn’t wait to share them with you. The Be Our Guest Restaurant will welcome “Beauty and the Beast” fans in royal style inside Beast’s Castle. The new Barnstormer will feature Goofy as the Great Goofini, a true daredevil pilot in the skies. 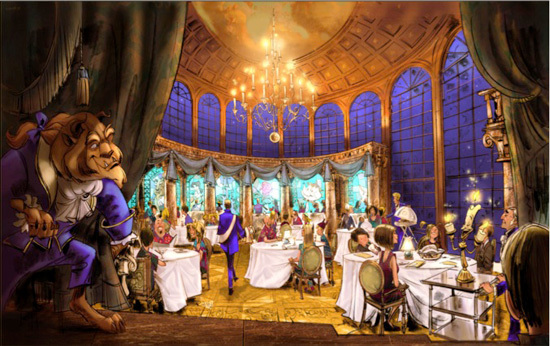 Which of these New Fantasyland experiences are you most looking forward to?